Sewing is Fun! 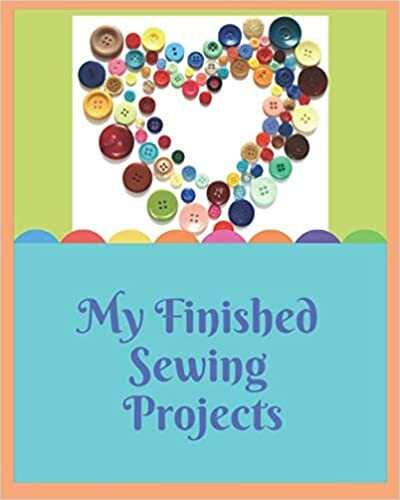 You LOVE to sew for your children, your home, or anyone! 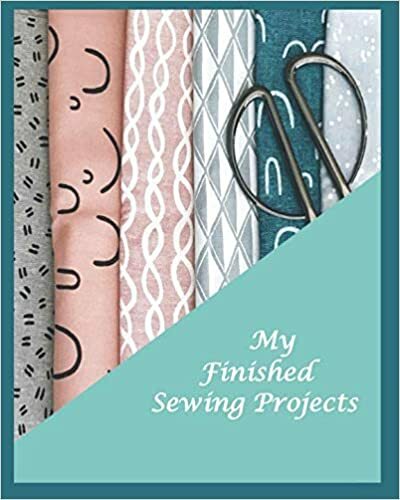 Do you take photos of your finished projects? Do you have a place to put all these photos? What if you could have a place to display your GREAT work to show your family and friends?! Sewing Project Journals ARE such a great way for family and friends to see the great work that YOU do with your passion for sewing! 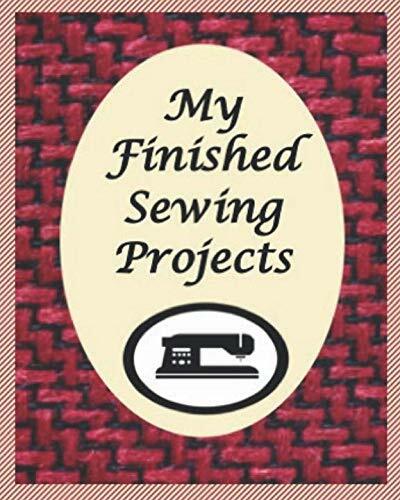 I’ve created journals that are titled “My Finished Sewing Projects”. Each of these journals have the same interior with DIFFERENT designed covers. 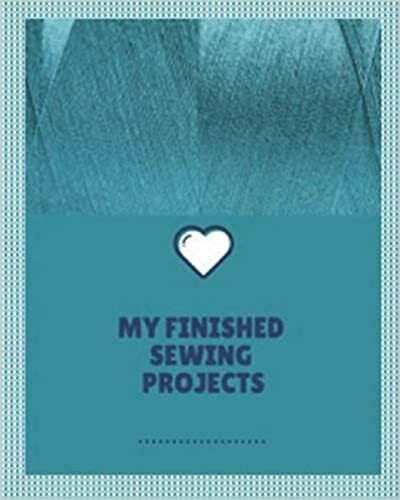 The sewing journal pages consist of blank pages with borders to add photos to, and lined/embellished pages to write details about the featured finished project! 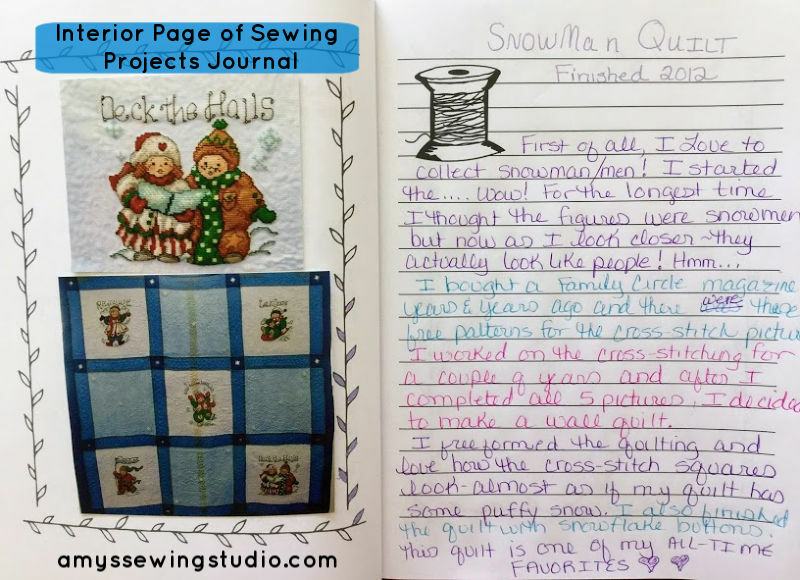 I have taken a photo of MY Finished Sewing Projects Journal interior for you to get an idea of what YOU can do! I used colored ball point pens to add some color to the interior. The lined pages alternate with several different embellishment pictures. THE BLUE TEXT TAB on the photo above is just a label I put on the picture; You will NOT have this in the journal nor my website address. The different embellishment pictures you’ll see on the lined journal pages are: Thread spool on top right corner, Thread spool on top left corner, thimble on bottom center and thread/needle on bottom center. 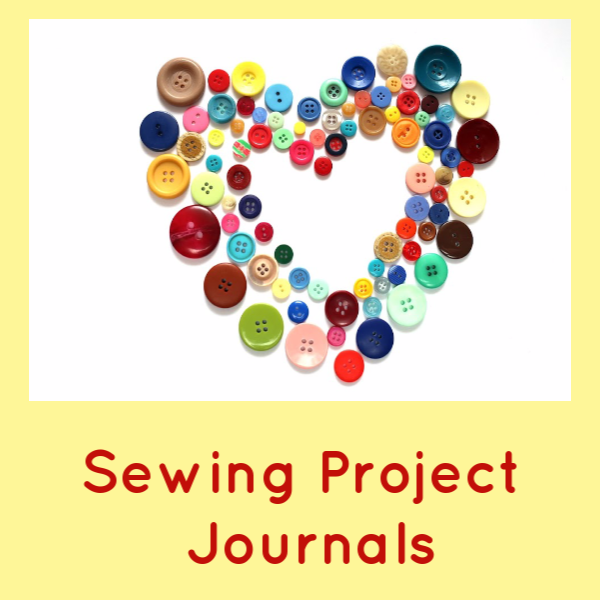 If journal is used as shown above, there is space for 50 sewing projects. 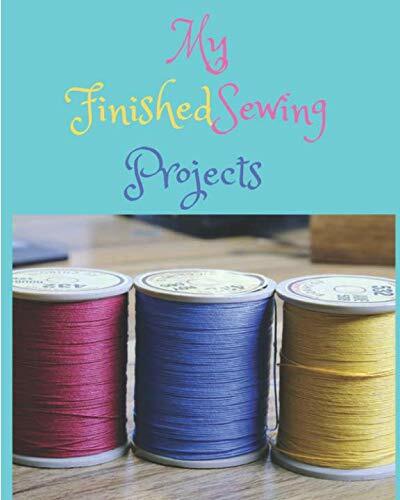 Click on any one of these books to start your memory filled ‘Finished Sewing Projects Journal’! 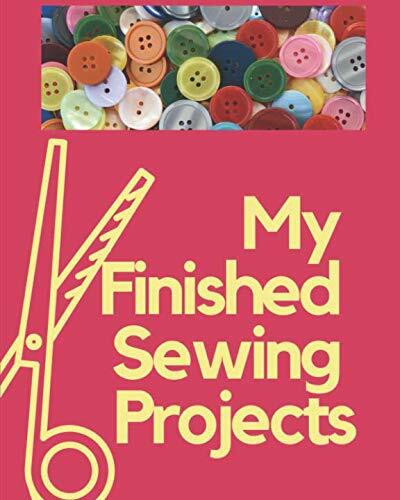 BUY a Finished Projects Sewing Journal to show off YOUR Beautiful Sewing Masterpieces! 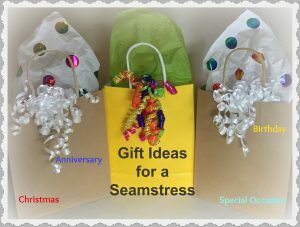 These would make great gifts for any seamstress! 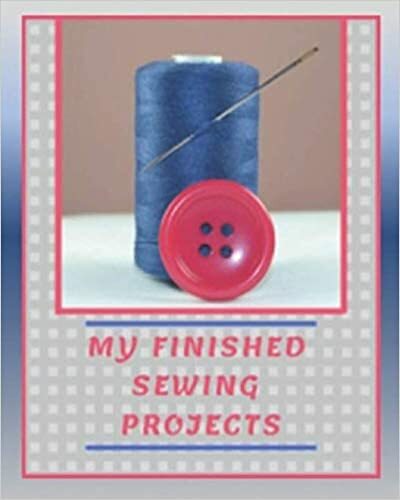 Since you are here, browse my Beginner Sewing Tutorials! 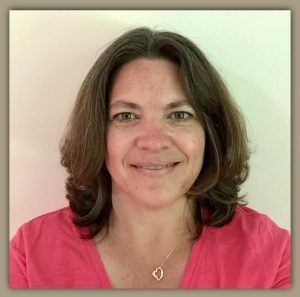 You can also sign up for an occasional newsletter, I’ll let you know when I’ve added new content to my site and new journals!